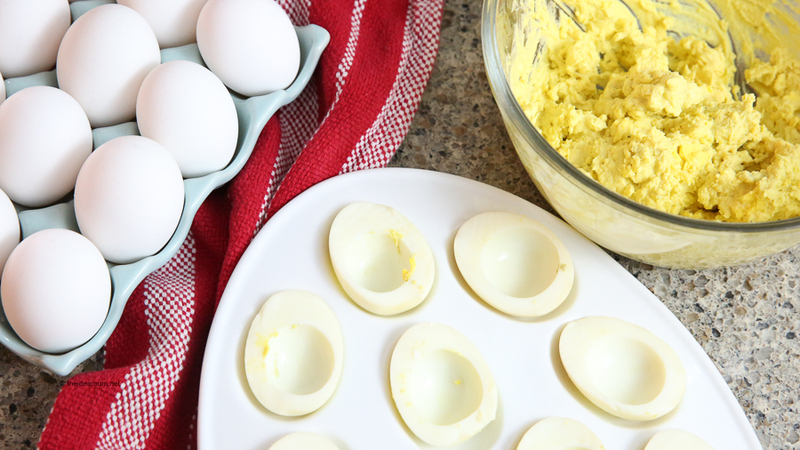 Easy Deviled Eggs with seven main ingredients are delicious and perfect for any type of party. A delicious appetizer recipe to add to any table! 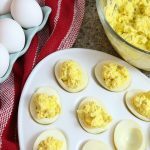 One of our favorite appetizer recipes to bring and share at a family gathering is this deviled egg recipe! 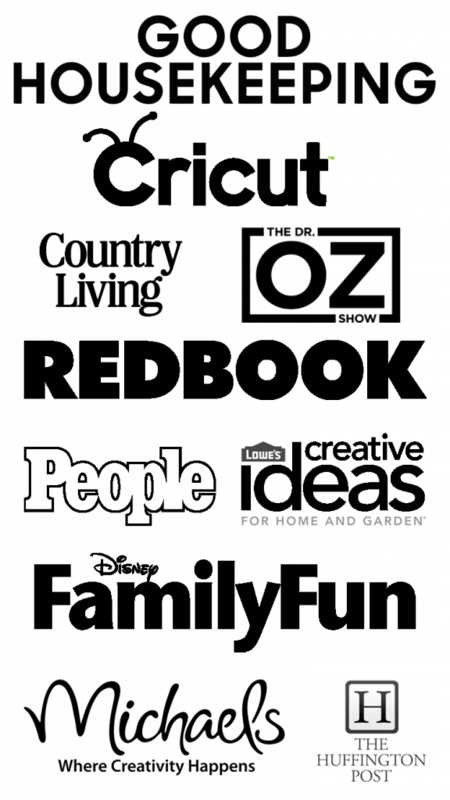 It couldn’t be easier and they are always a hit. They don’t last very long so you have to be quick at our house if you want one. After boiling the eggs and letting them cool in an ice water bath. Slice eggs in half lengthwise. Remove yolks and transfer to a medium-sized bowl. Add mayo, mustards, salt, and pepper. Use a fork to mash well. Spoon filling into each egg white. Sprinkle with paprika and bacon (if using) and serve. Ever since we got an Instant Pot, we have been steaming our eggs in it. 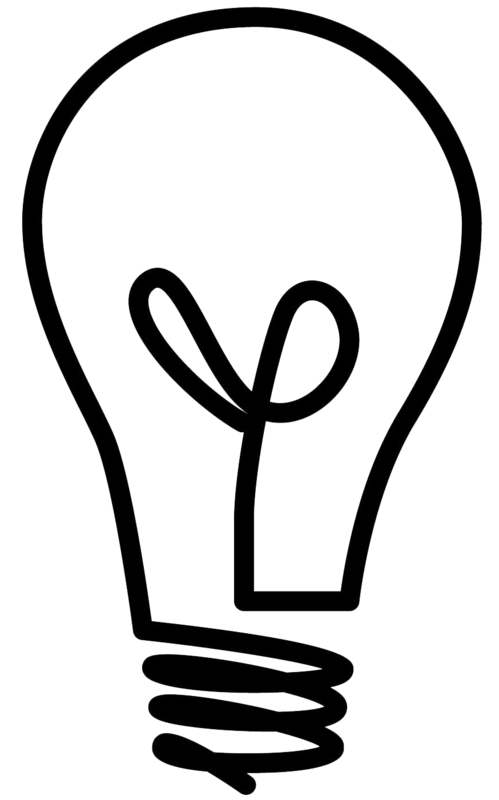 It has been a game changer. 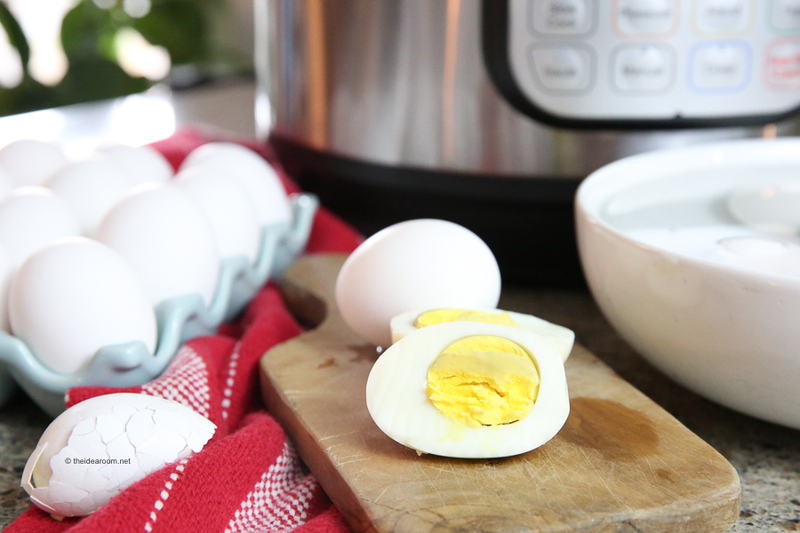 To learn how to hard boil eggs in your Instant Pot you can see our recipe here. The first documented usage for the word “devil” as a culinary term dates back to 1786 when, according to the Oxford English Dictionary, it was used to describe a “(highly seasoned) fried or boiled dish.” By 1800, the term “deviling” caught on and was primarily used to refer to the process of making a spicy or condiment-laden dish. But not everyone calls them deviled eggs. In many regions of the U.S., deviled eggs are commonly known as stuffed eggs, dressed eggs, salad eggs or even mimosa eggs. 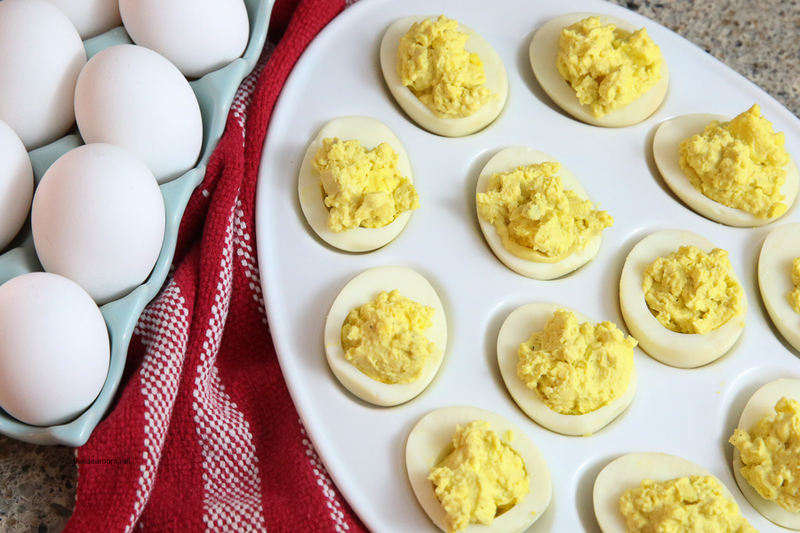 See just how easy these deviled eggs are to make by watching our short video. Add mayo, mustards, salt, and pepper. Use a fork to mash well. 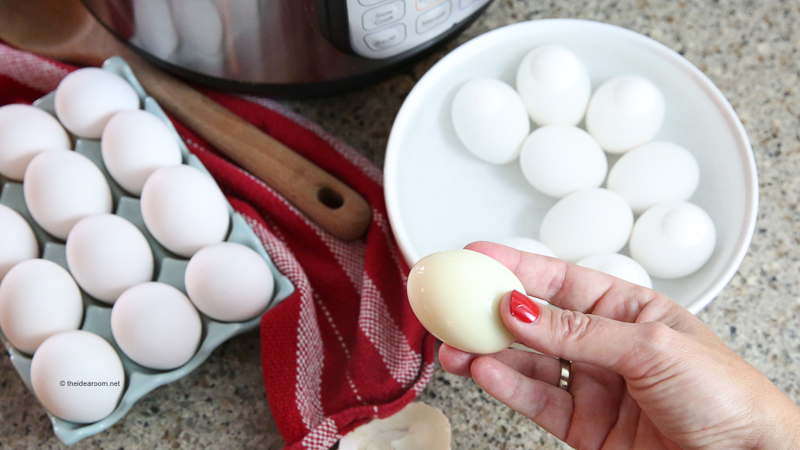 So keep your deviled eggs classic or get creative – it’s up to you! 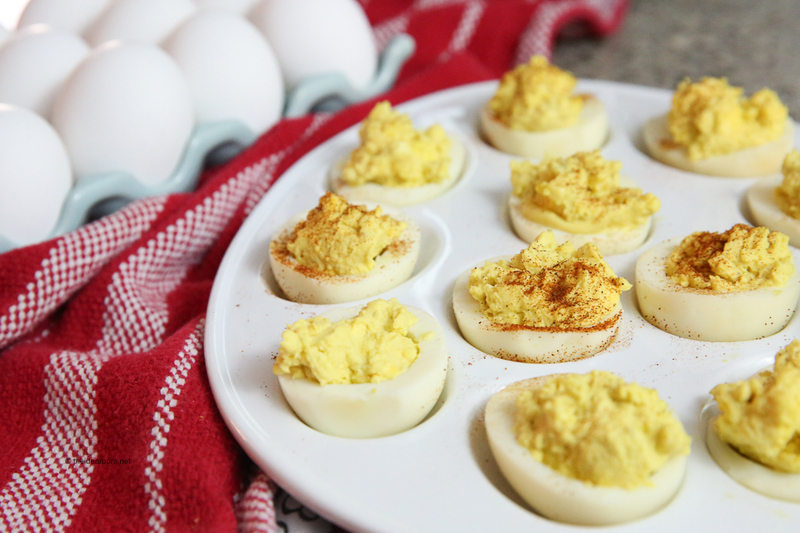 And if have an awesome flavor variation for your deviled eggs , I would love to hear about it in the comments! SO DELICIOUS!!! Love the flavor! Thanks Becca! Pretty easy but so good! Deviled Eggs are my favorite! They are the perfect appetizer & always gone in minutes! Thanks for the tips! I love deviled eggs!! I wanted to watch your video but can’t access for some reason. Where do I click? 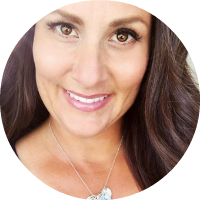 Bonnie- It is working for me. Did you try it again? Is it working now?